Once you have become a member, the first screen you'll see when you log into the app is "Where to?" Using this screen, simply enter your desired destination, confirm your exact pickup location to ensure a smooth meet-up with your personal driver, and proceed to the Book screen to book your ride! You can also preset your home and work addresses as saved destinations to make selecting where you want to go even faster on future rides. To do this, swipe left from the home screen to get to the Profile page, then select Settings. Are we able to tip drivers? 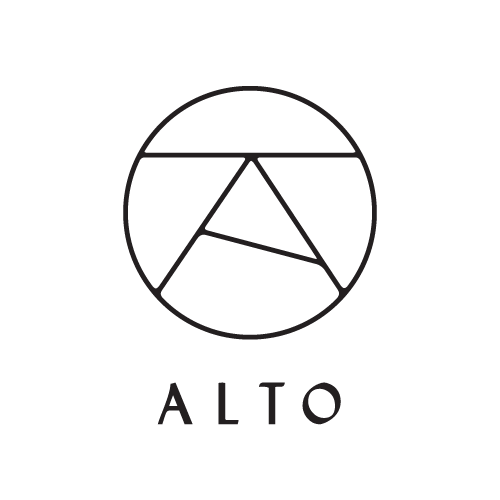 How do I sign up to become an Alto member?